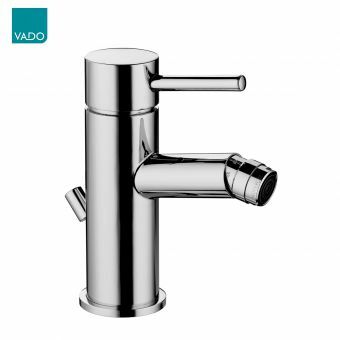 Free DeliveryVado Origins 2 Hole Basin Mixer£204.76 inc.VATRRP: £315.00 (Save 35%)Special colours available on request: Polished or Matt Gold, Brushed or Polished Nickel. 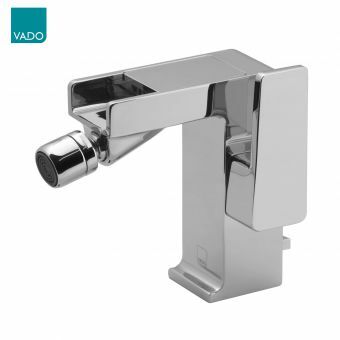 Free DeliveryVado Life Wall Mounted Basin Mixer£220.99 inc.VATRRP: £340.00 (Save 35%)Wall mounted mixer suitable for low-pressure systems. 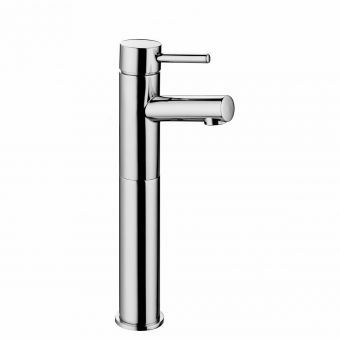 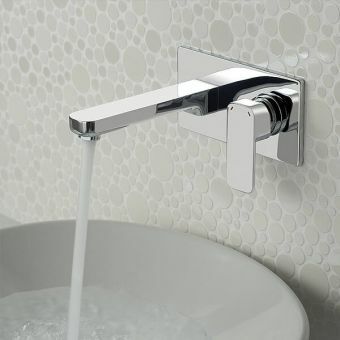 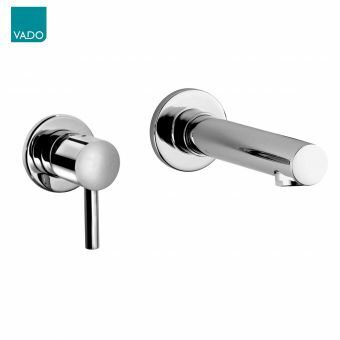 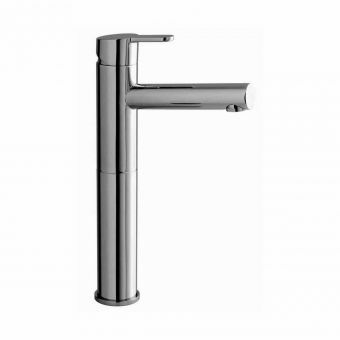 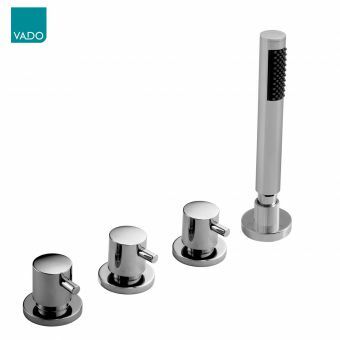 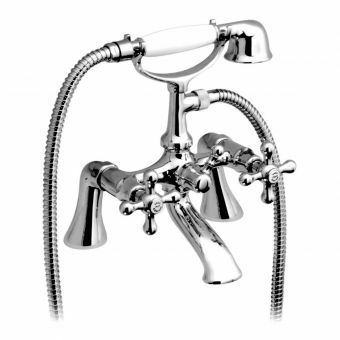 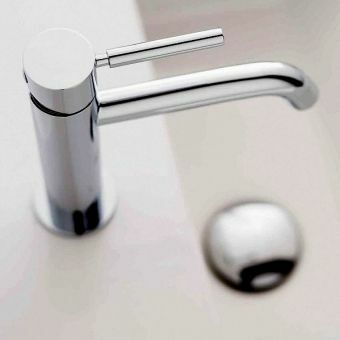 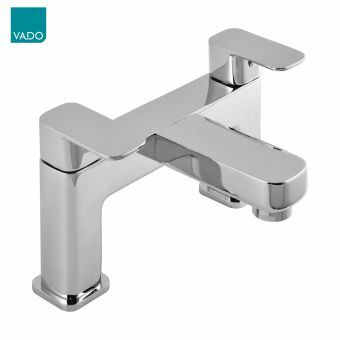 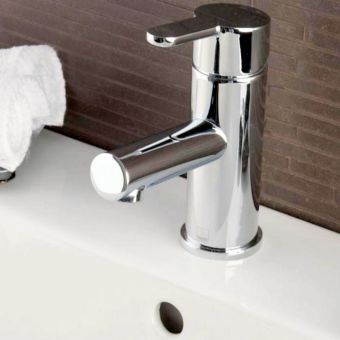 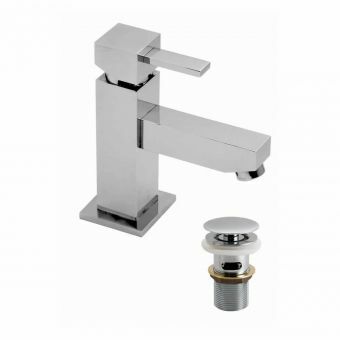 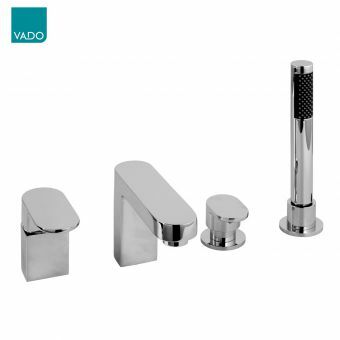 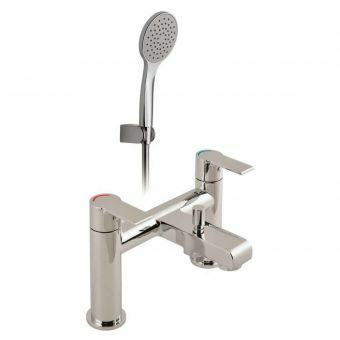 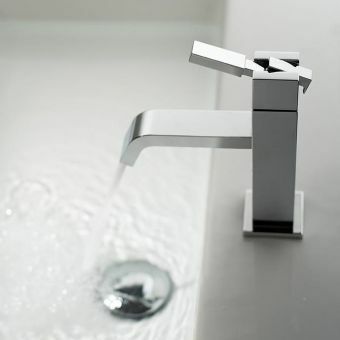 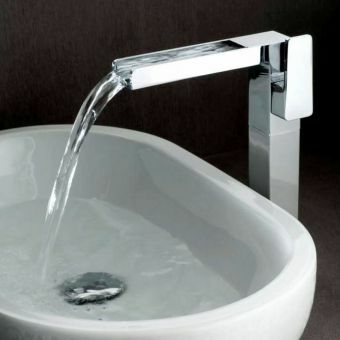 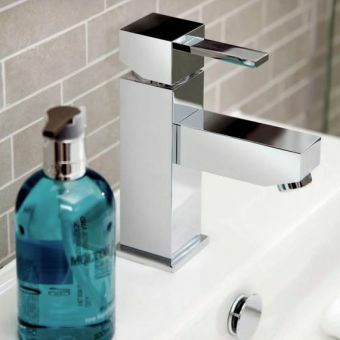 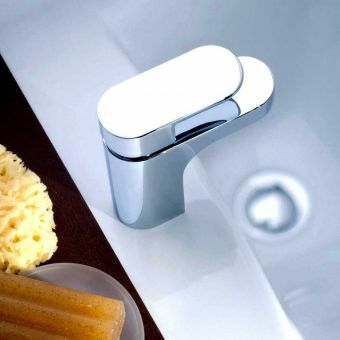 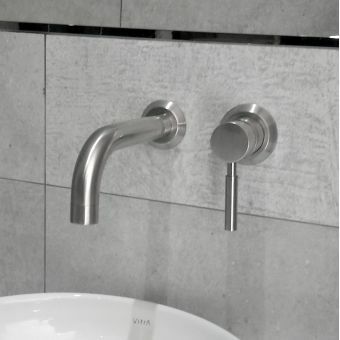 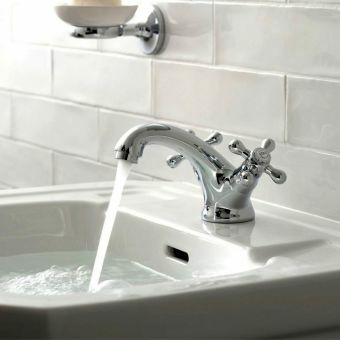 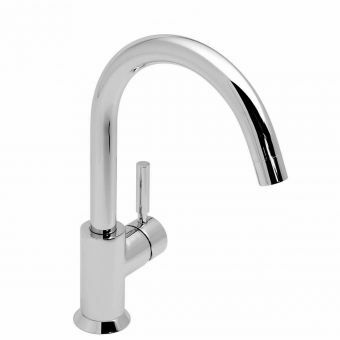 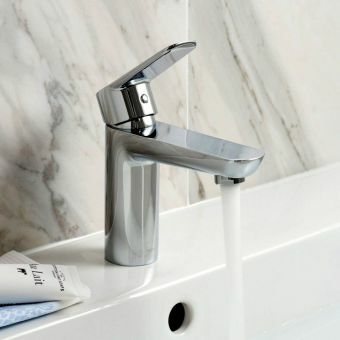 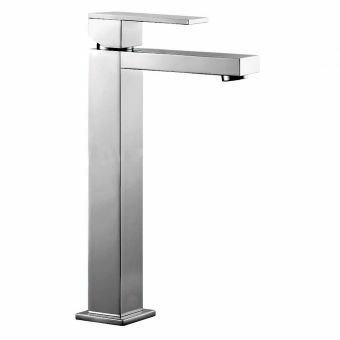 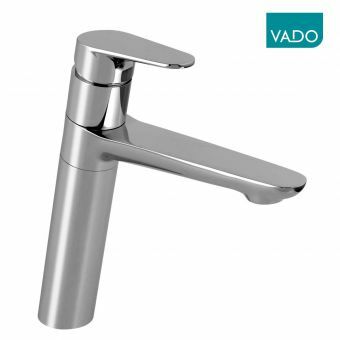 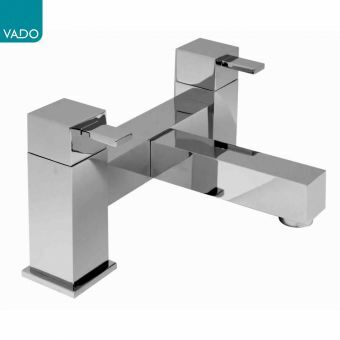 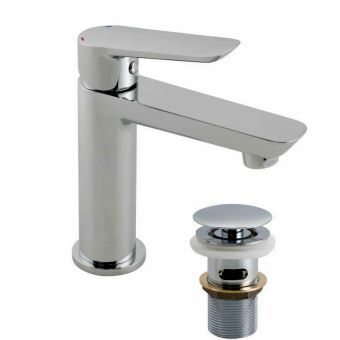 Single basin mixers, deck or wall mounted mixer taps, bidet mixers... all of these pieces and more besides have been included by Vado in their comprehensive collections of taps and mixers. 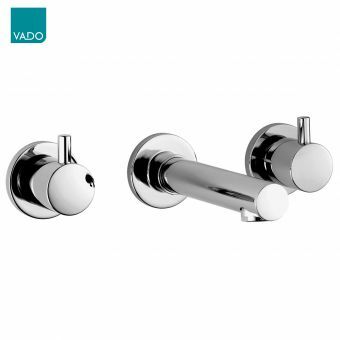 With ranges that take on both traditional and contemporary themes, Vado master both old and new styles alike. 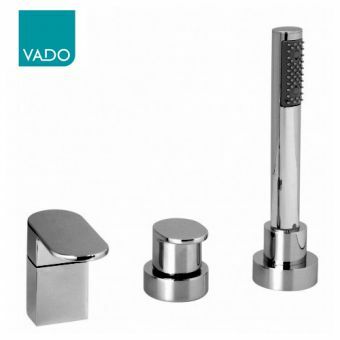 Vado contemporary mixers are recognisable by their purity of form and use of bold geometric themes. 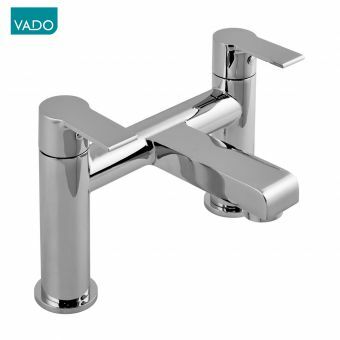 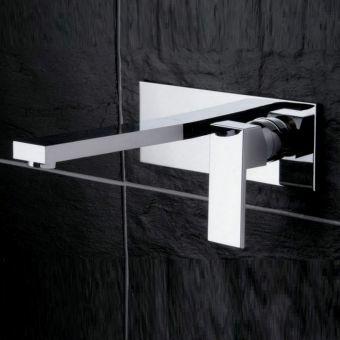 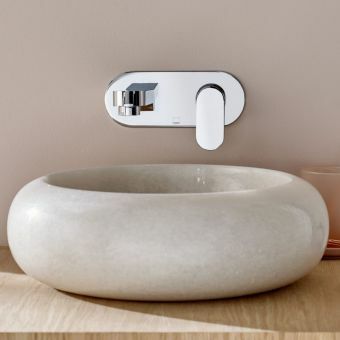 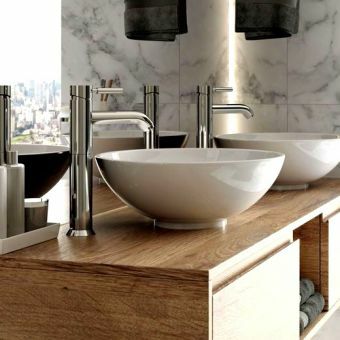 Vado Te and Vado Notion sport bold right angles and a chunky, three dimensional aspect, while the arcing parabola of Geo taps make for a stunning focal point for the bath or basin space. 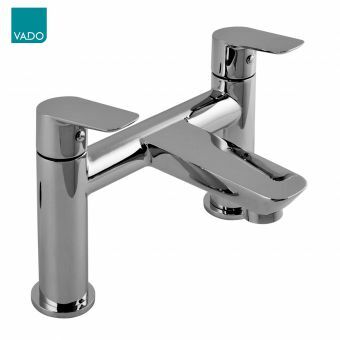 Catering for the period interior, Vado Kensington bears all the hallmarks of traditional designs, and makes an ideal companion series for the bathroom that favours the refined appearances associated with the turn of the last century. 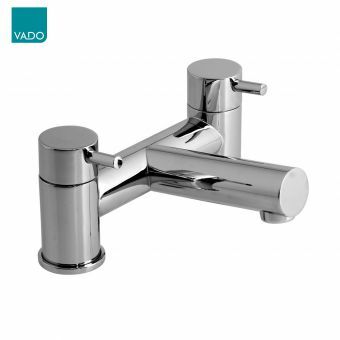 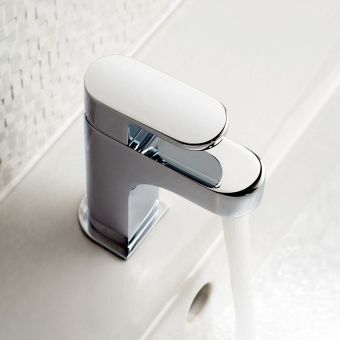 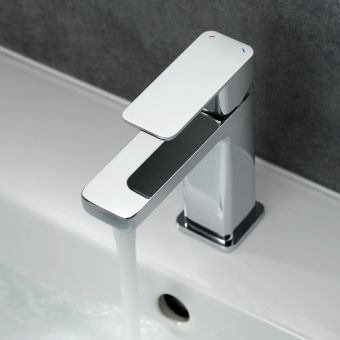 Underneath its antique appearance though, Vado Kensington incorporates all the benefits that modern technology has to offer, with ceramic cartridges for drip free, easy control over water flow.